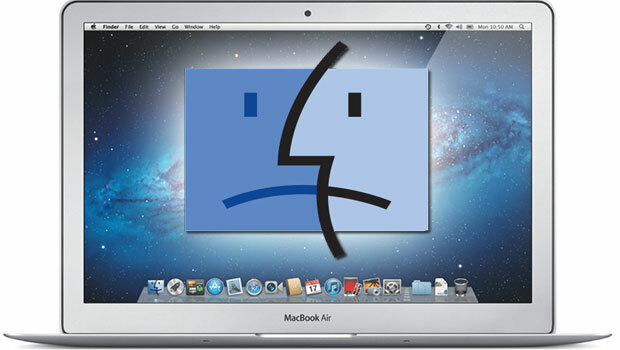 A new piece of malicious software for Mac computers called Xagent has been recently found by the Bitdefender security experts. 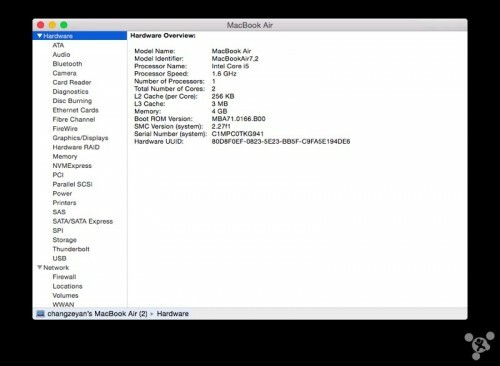 It is a modular backdoor that penetrates into the system and can steal browser passwords, take desktop screenshots, and even steal iPhone backups stored on the computer. The malware was reportedly created by a group of hackers called APT28. 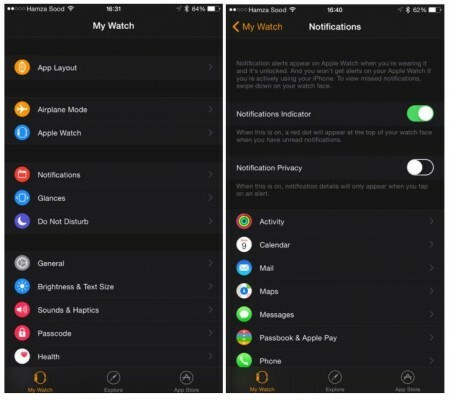 Additional proofs of Apple’s plans to bring a new system-wide Dark Mode to iPhones, iPads and iPod touch units have been recently found in the first beta of iOS 10. 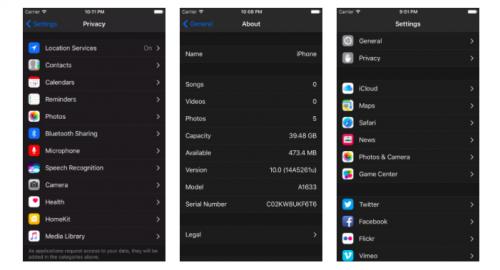 A developer named Andrew Wiik managed to turn on the rumored mode for the Settings app on his iPhone running the latest firmware version. Below you can take a look at the screenshots showing how the Dark Mode on iOS may look like. As it was spotted by analysts from Sensor Tower, the iOS App Store Top Free Charts section may display incorrect ratings for such apps as Pages, Keynote, Numbers and iMovie on a number of devices. 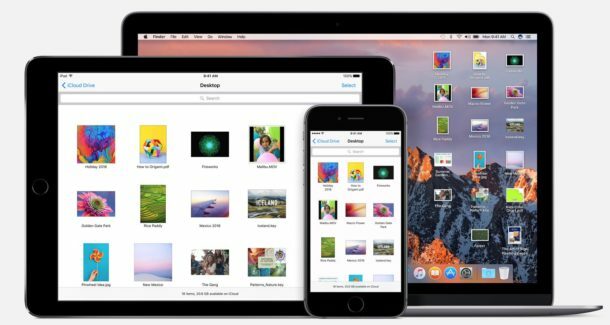 The researchers claim that on some iOS gadgets the aforementioned apps have higher ratings than on the desktop App Store version and other iOS devices. 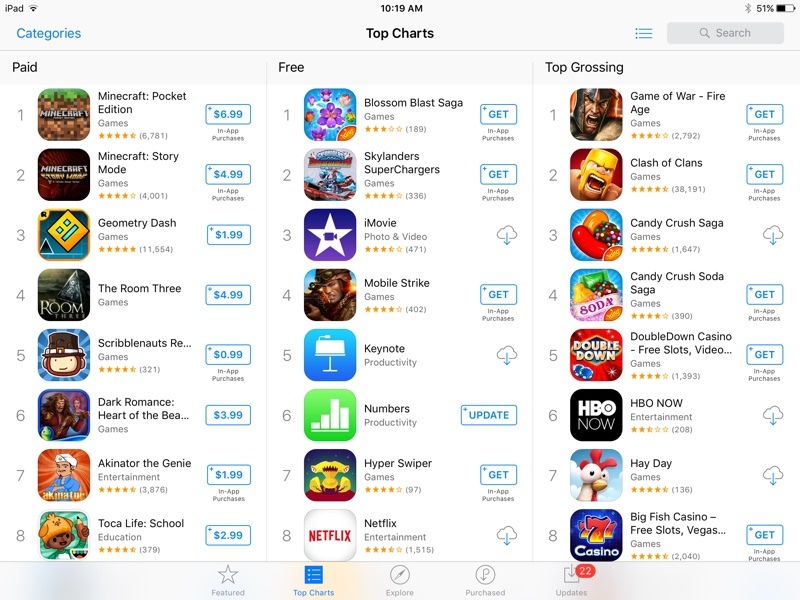 As an example, the experts show the screenshots of the App Store Top Free Charts on the iPad mini 2 and on the iPhone 6s Plus. 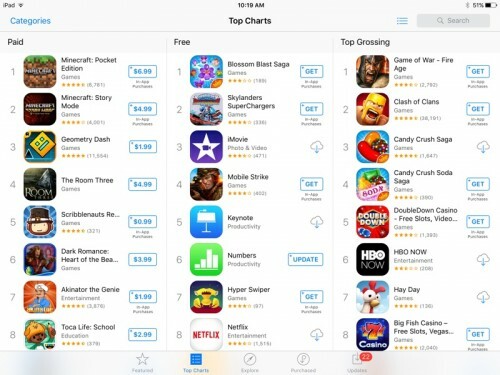 In the first case, we can spot iMovie, Keynote and Numbers in the Top-10 list. 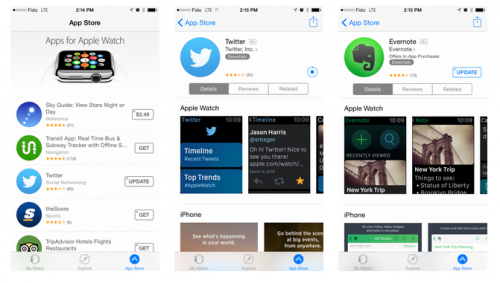 In the second case, we don’t see any of these applications among the first ten most popular. 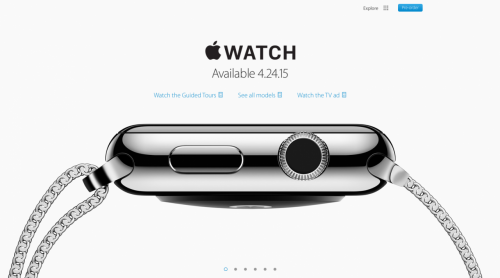 At the “Spring Forward” media event back in March, the guys from Cupertino announced that the AppleCare+ program will be available for Apple Watch customers. 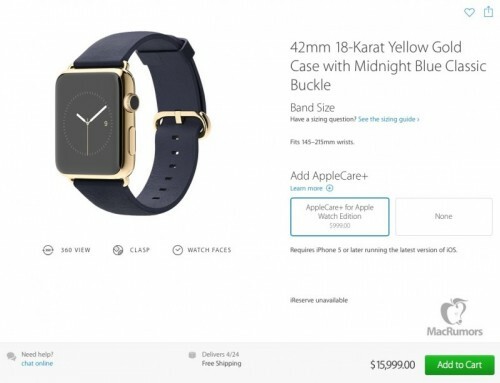 However, they somehow failed to mention the prices for this extended support service. 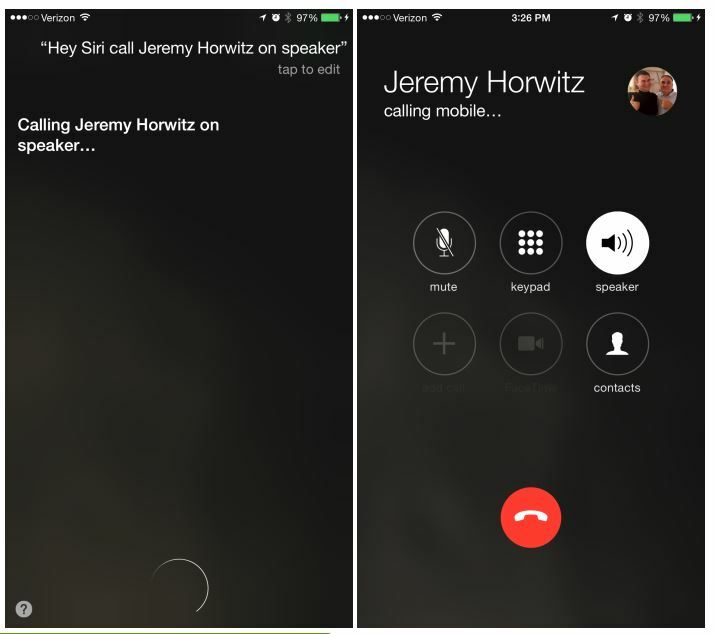 With the release of iOS 8.3 beta, the guys from Cupertino have slightly improved the functionality of the build-in voice assistant. 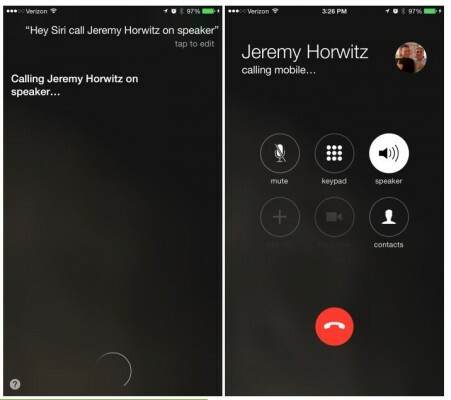 According to what reliable sources write, Siri now can make calls via speakerphone every time user asks for that using the “Hey Siri” command. Strangely enough, such a simple feature was missing in iOS 8 - 8.2. It’s good Apple discovered this and found a solution to the problem. 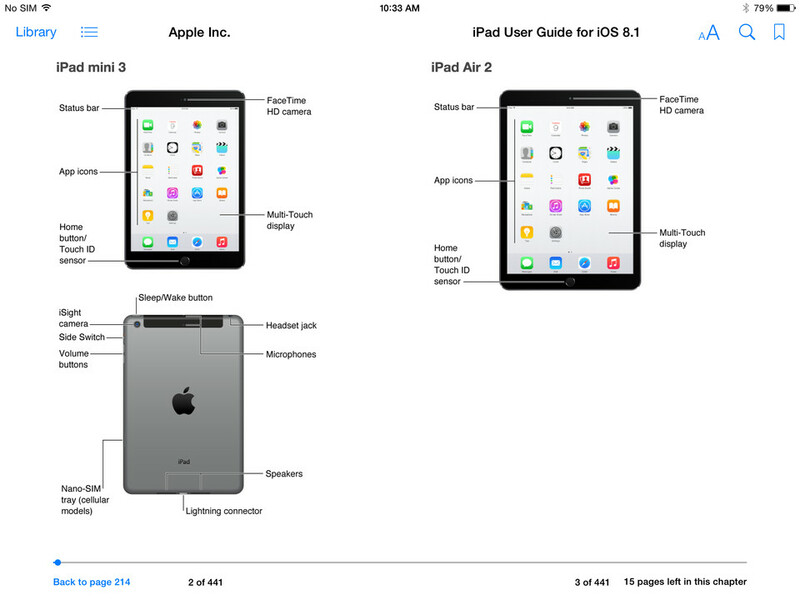 Apple accidentally leaked a new iPad Air 2 and iPad mini 3 featuring Touch ID in screenshots for its official iPad User Guide. 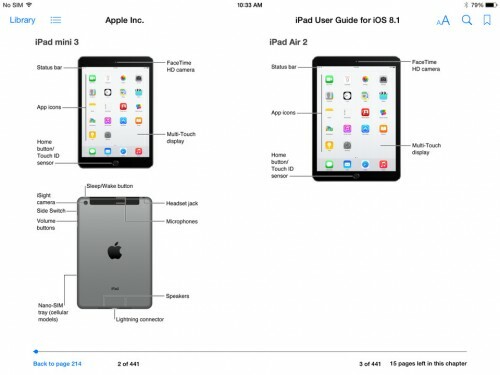 In addition to revealing the new devices, the guide also reveals that the iPad Air 2 will feature burst mode for taking photos with the iPad Air 2.